REVO is the first in a range of revolutionary products to offer 5-axis measurement capability and is designed to maximise CMM throughput whilst maintaining high system accuracy. REVO is a dynamic new measuring head and probe system from Renishaw. 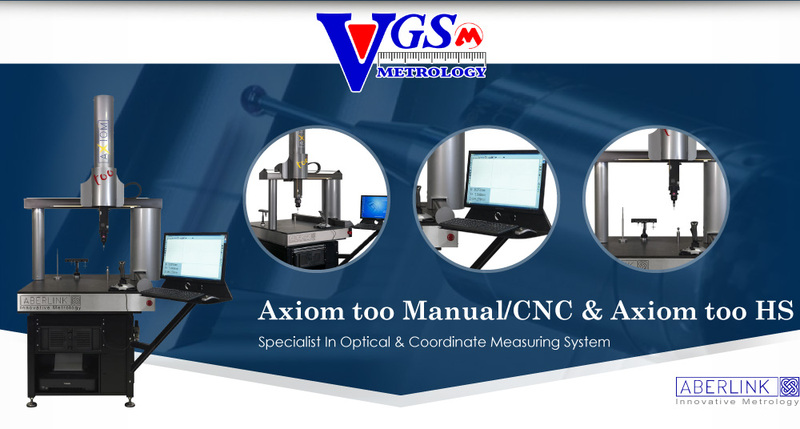 A revolutionary new product designed to maximise CMM throughput whilst maintaining high system accuracy. REVO uses synchronized motion and Renscan5™ measurement technology to minimise the dynamic effects of CMM motion at ultra high measurement speeds. This is achieved by letting the REVO head do the fast demanding motion while the CMM moves in a linear slow fashion. The use of a flexible tip sensing probe system further adds to the systems' accuracy and flexibility. 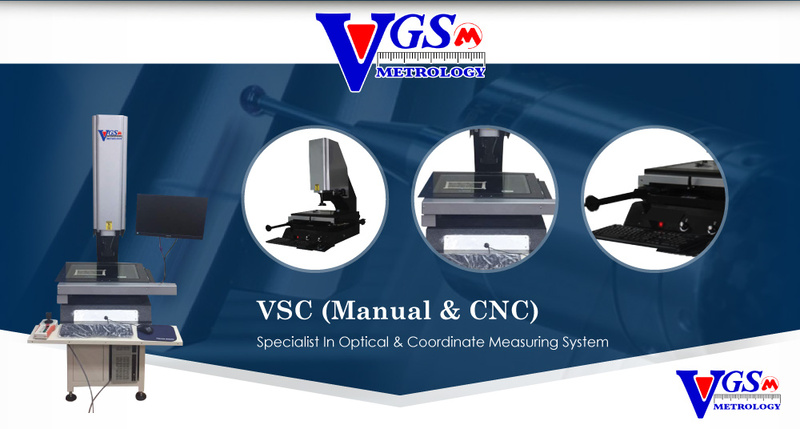 The removable probe system, used in conjunction with a low cost changer, provides added system flexibility. 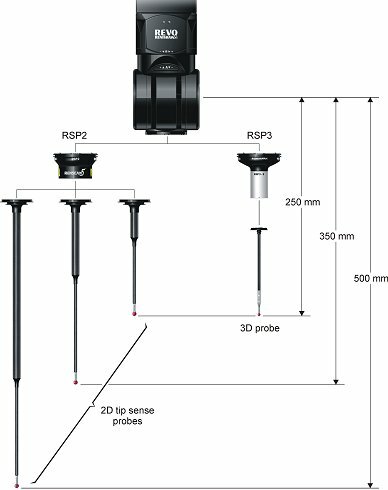 RSP3 complements the RSP2 probe, providing the REVO system with 3D-scanning (x,y,z) and crank stylus capabilities. 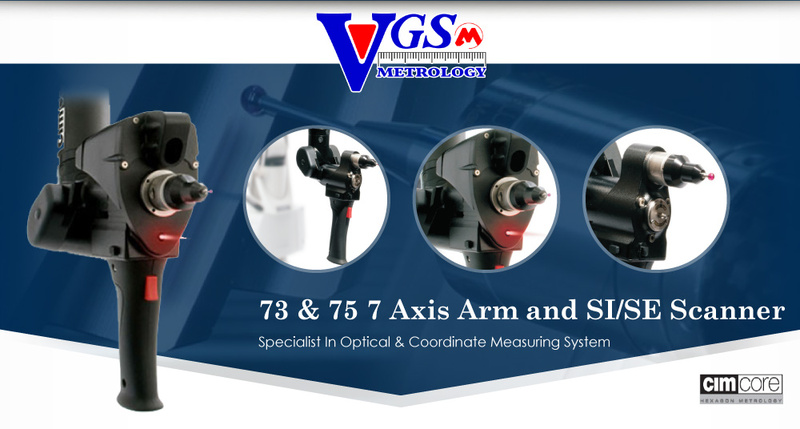 It is used for 3-axis scanning, such as with a fixed REVO head angle during measurement.